Children were born to move, to laugh, to dance. 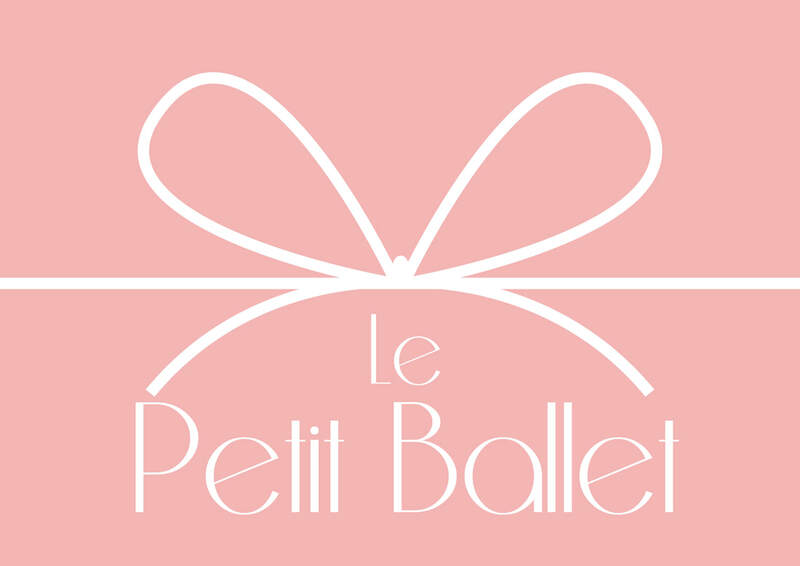 At Le Petit Ballet we aim to make our classes an inspiring and joyful experience for all our students. 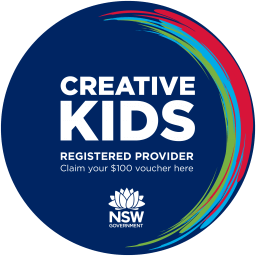 We intend to give young children the opportunity to explore their creative nature in a safe and nurturing environment. 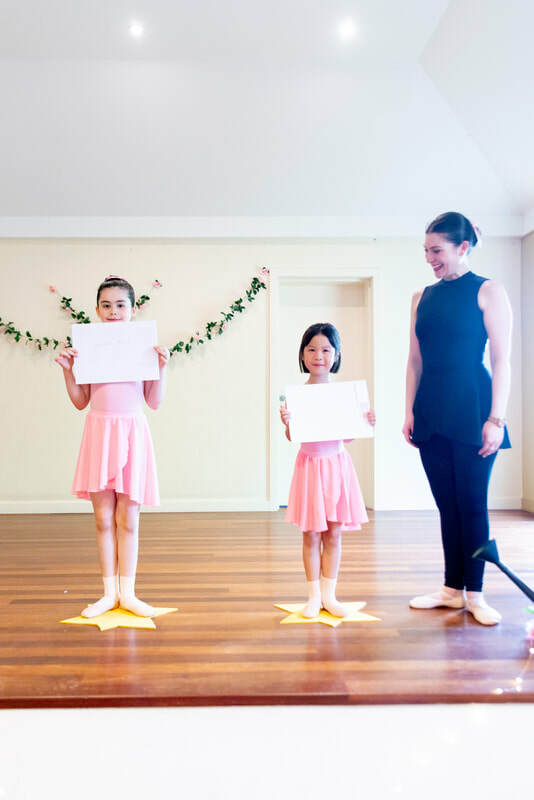 We offer boutique size classes to children starting from 1.5 years. Our classes take inspiration from The Royal Academy of Dance syllabus, one of the highest international dance associations in the world. Our programs encourage a child’s imagination, with a balance of structure to create an exciting experience. We invite the concept of freedom before form, allowing children to be children whilst still learning the foundations and beauty of movement. We radiate a passion for working with children making each petit feel a sense of belonging. Our greatest priority is to promote and encourage an enjoyment of dance to all our petits. We look forward to welcoming your petit in class.